Sweet, rich, and hearty this Root Beer Beef Stew is simple to make on the stove or in the slow cooker and is sure to satisfy even the biggest eaters. I love cooking for holidays because it means I make something a little different than I normally do. 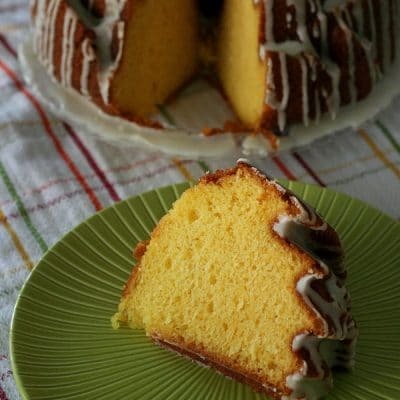 This is a great Irish inspired recipe that is easy to customize for adults or kids and is perfect for St Patrick’s Day. Our standard fare is corned beef, sauteed cabbage, carrots, and soda bread for that because we happen to love it. But I know there are people out there who are not into corned beef and cabbage. So in honor of those people here is an alternative possibility for all your St Patrick’s day festivities. In Georgia, there was this amazing restaurant called Molly MacPherson’s that we loved. And I mean loved. Super hardy fare that was so delicious. On one of the few date nights that we got to have we went there and I picked out the Beef Stew. I’m a sucker for beef stew but my husband has never been a big fan. I was so glad that I chose that because it was exactly what I was looking for. And then my husband spilled his soda into it. He felt really bad but I still ate it after the little hiccup. It was just a little more fizzy then but still tasted good. I still love you babe! Ever since then I have been dreaming of recreating that recipe. Their’s was made with Guinness but I don’t drink and thus don’t have any alcohol lying around. I chose to make ours with root beer and we really liked it. 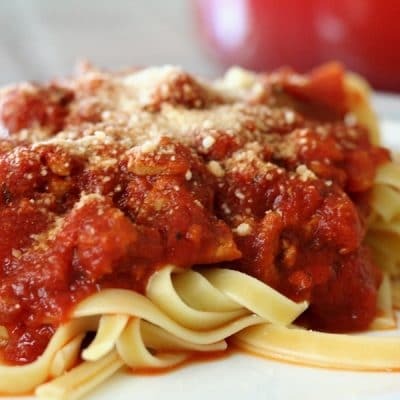 It made an incredible sauce that totally knocked it out of the park for this girl. These are really delicious with some homemade Bisquik biscuits and Apple Berry Pie for dessert. Heat oil in large pot (or Dutch oven) over medium-high heat. Season beef. Brown meat on all sides, working in batches if necessary. Remove to plate. Add onion to pot and reduce heat to low. Cook until softened, about 3-4 minutes. Add garlic and cook for about 1 minute. Pour in root beer, broth, tomato paste, Worcestershire, paprika. 1/2 tsp kosher salt, pepper, and sugar (only if using beer). Return beef to pot. Simmer for 1 1/2 to 2 hours until meat is tender. 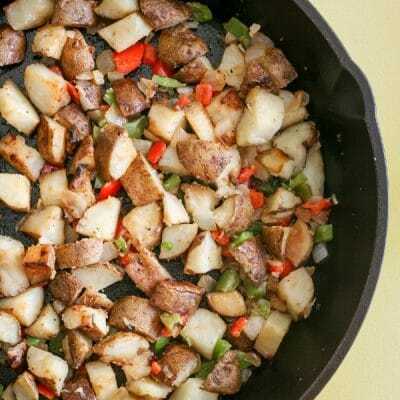 Stir in potatoes and carrots. Simmer until vegetables are tender and meat is falling apart, 30 to 45 minutes. Remove 1 cup of liquid from pot and slowly whisk in flour. Slowly stir flour mixture back into pot and bring to a slow boil. Reduce heat and simmer for 10 minutes until thickened. Adjust seasonings as needed. Garnish with fresh parsley. 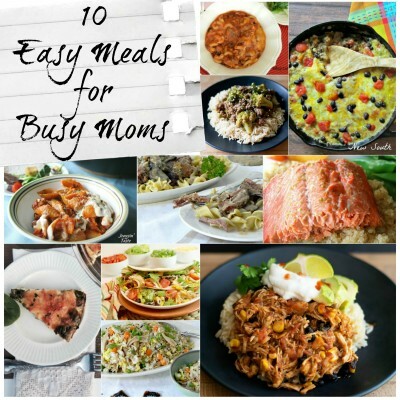 If you want to make this in the crock pot, brown beef. Add beef and all other ingredients, except flour to crock pot. Cook on low for 10-12 hours, or on high for 4-6. Remove 1 cup of liquid and slowly add flour. Slowly stir four mixture back into crock pot. Cook on high for 15-20 minutes, or until thickened. 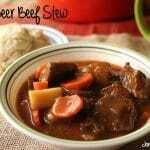 What to serve with Root Beer Beef Stew? i love stuff like this (w a fav and simple ingredient like root beer)! This looks delicious and like it doesn’t take much effort to throw together. 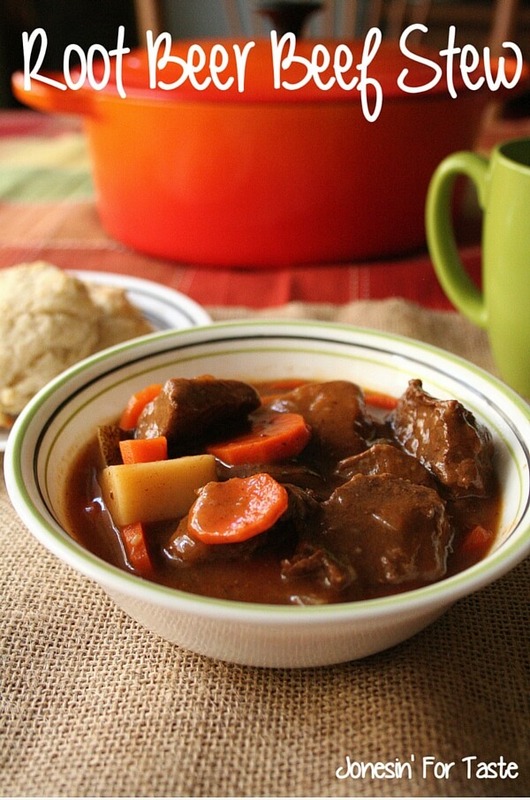 Thanks for another twist on a yummy beef stew! How funny that this came about from an accident! Some of the best ideas come about this way and I’m sure this is one of them. My son loves rooter and I bet he’s love this. It sounds delicious to me. 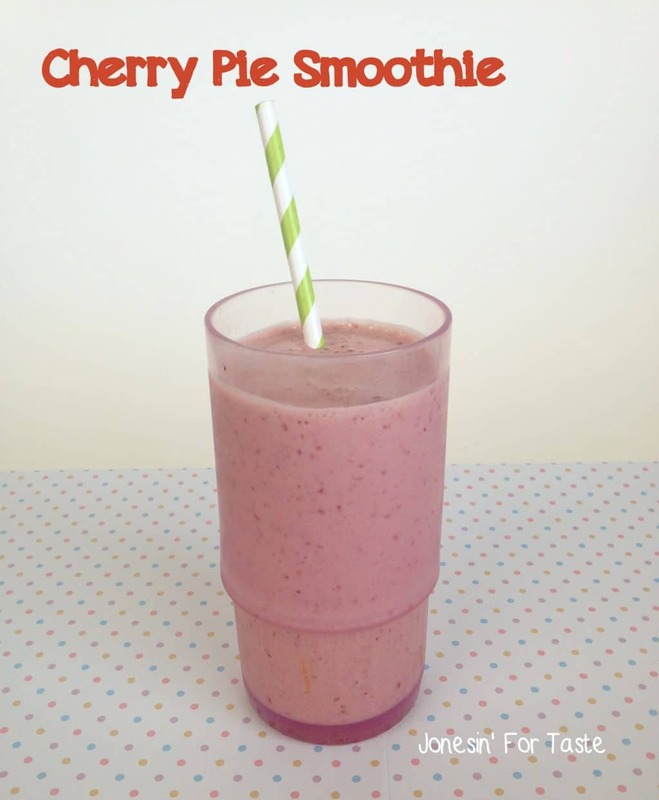 Sounds great for a cold night – filling and warming! I once did a pork shoulder in Dr. Pepper and it was great! This sounds tasty! 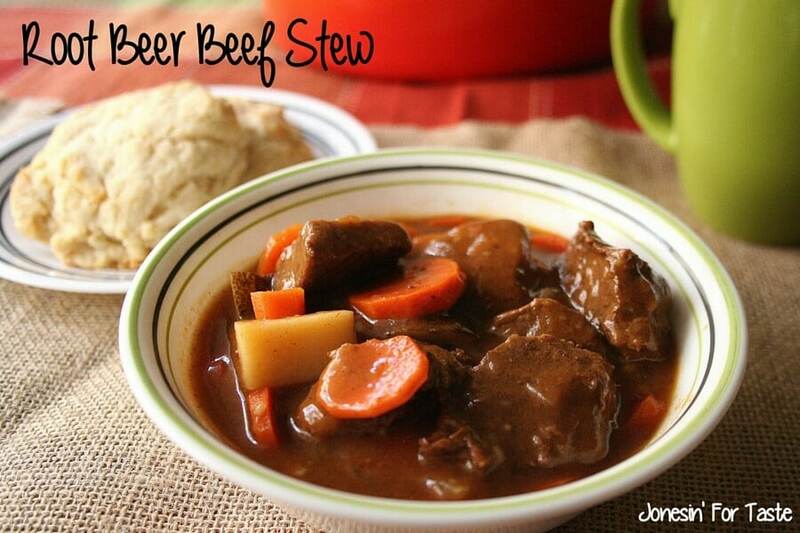 What a great idea to use root beer in a beef stew, I bet it adds a nice flavor, this sounds delicious! Oooh. This sounds so good! Our family loves beef stew. I have made stew with beer before, but never ROOT beer. I need to try this.